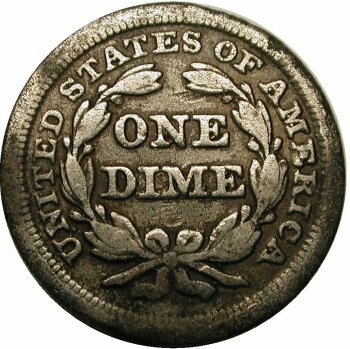 What is a contemporary counterfeit? 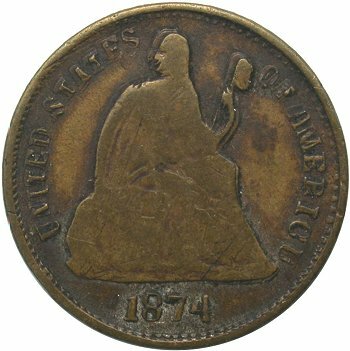 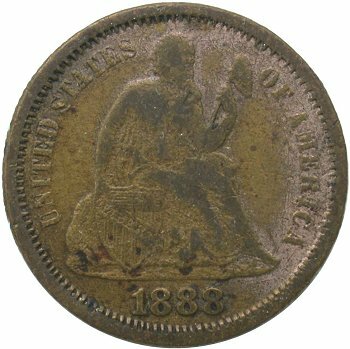 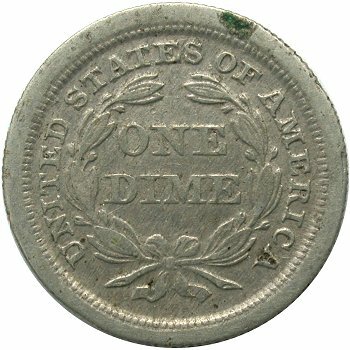 A coin, usually from a base metal, which was cast or struck from crudely engraved dies or dies made from a host coin from legitimate United States coinage and made to pass for face value at the time of its creation. 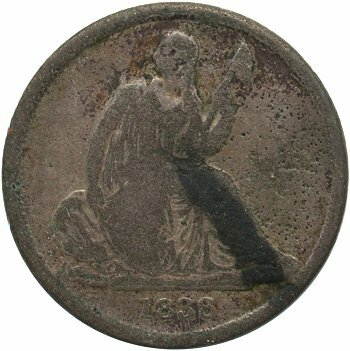 The field of seated contemporary counterfeits is an opportunity for new research. A medium to collect and publish findings is an important instrument for advancing knowledge to the numismatic fraternity. 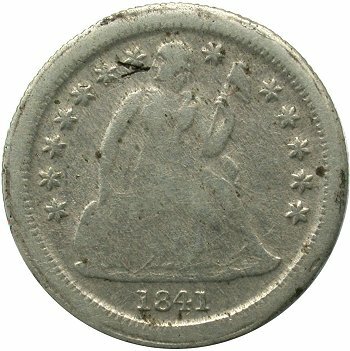 Liberty Seated dimes are the initial focus and are exhibited here, but additional denominations will be added the in the future. 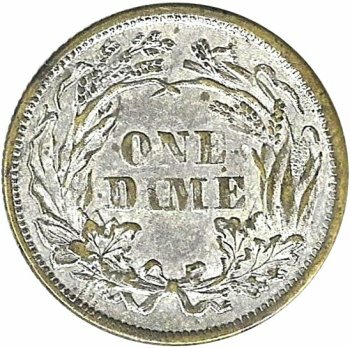 This initial module is constructed for displaying the known contemporary counterfeits within LSCC member collections. 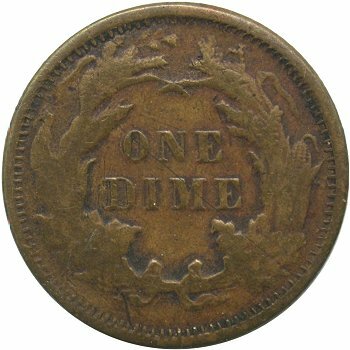 Brian Greer has graciously offered his "bogo" dimes as the anchor. 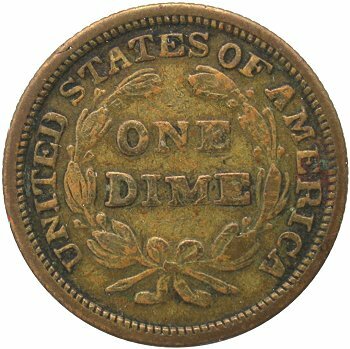 I wish to personally thank Brian for allowing his amazing collection to be photograph, classified and employed as the foundation of Liberty Seated dime contemporary counterfeit research. The contemporary counterfeit archive is an evolving website feature and can only be enhanced through incremental contributions. 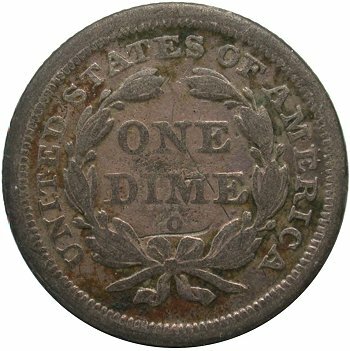 Please email me with suggestions and also, I strongly encourage readers to offer their contemporary counterfeits for inclusion into the library. 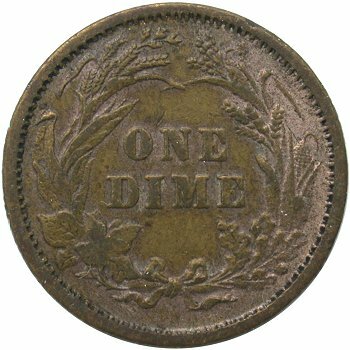 Through your additional submissions, the full numismatic scope of contemporary seated dime counterfeits will be assembled and characterized. 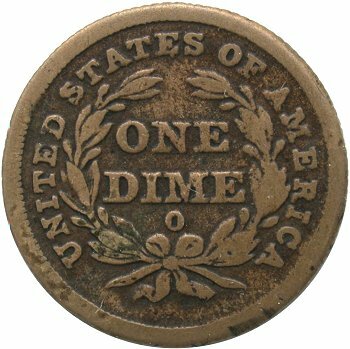 Update: As of February 2013, eight individuals have provided additional counterfeit seated dime specimens beyond those of Brian Greer. 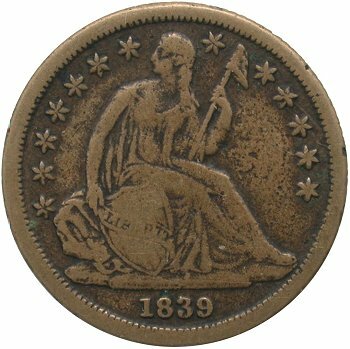 Those individuals include, Jason Feldman, Gerry Fortin, John Frost, Frank Leone, Chris Majtyka, Larry Schmidt, Mark Verbeck and Wiston Zack (Chicago Coin Company). 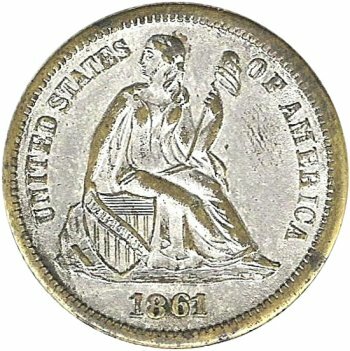 For a comprehensive listing of Liberty Seated twenty cent, quarter and half dollar contemporary counterfeits, please visit the Liberty Seated Collectors Club archives at www.lsccweb.org/Contemporary_Counterfeits.htm. 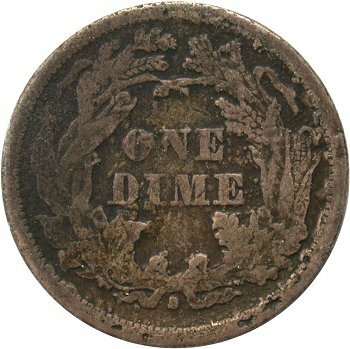 Please contact Gerry Fortin at wuximems@hotmail.com if you desire to submit additional information or pieces to this Seated dime database or to the LSCC archives.